Seriously Tasty - Bigger. Fuller. 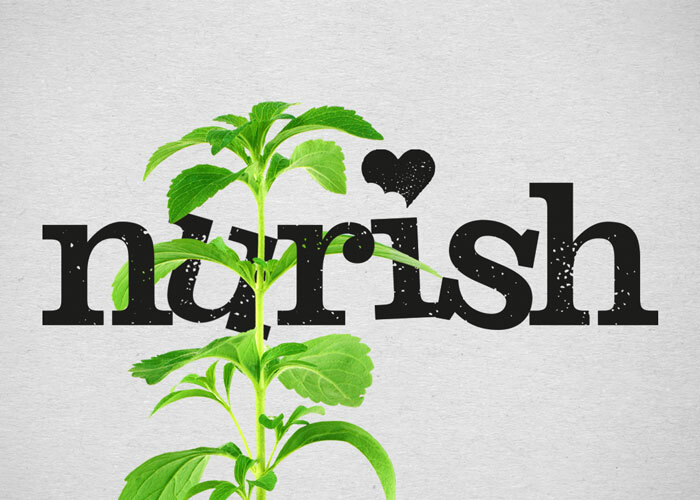 Tastier. 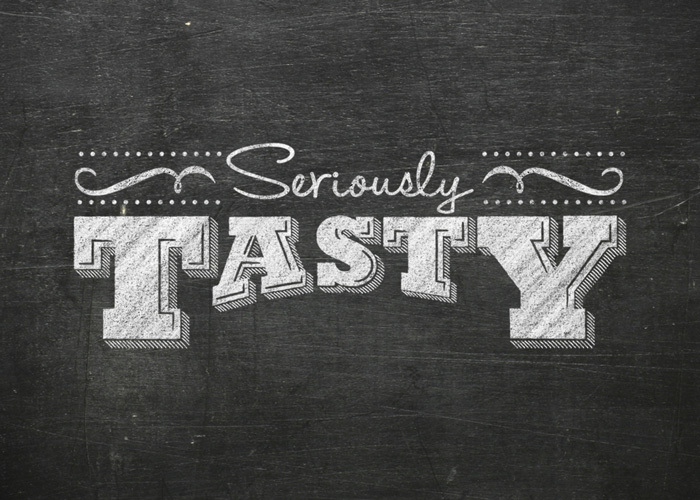 We’d already helped Seriously Tasty to prove the public’s appetite for classic pub grub on the go. 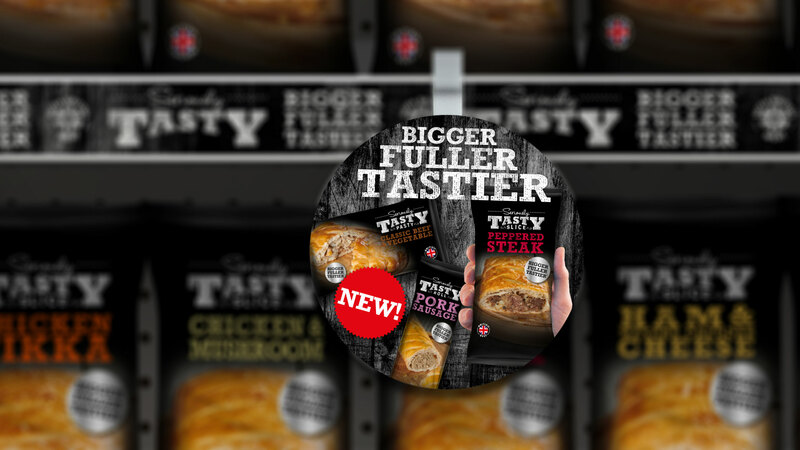 The next step was to diversify the brand with new and exciting products, including pasties and slices packed to the crusts with quality British meat. 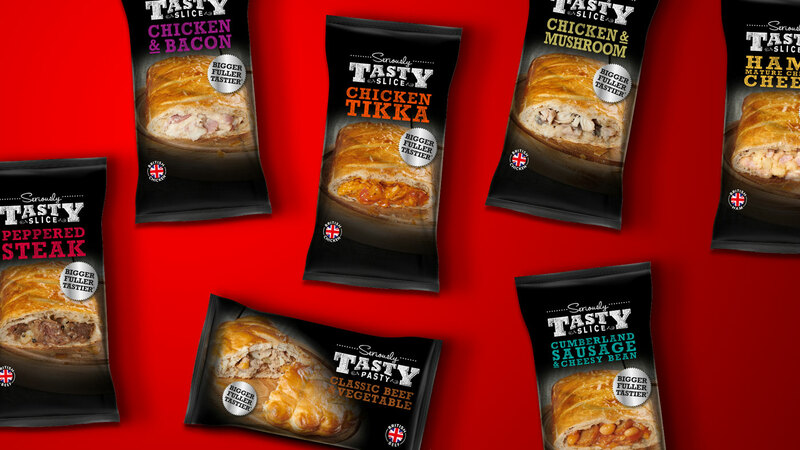 The improved packaging needed to feature no-nonsense copy and characterful icons conveying the key qualities of Seriously Tasty products: portable, perfectly baked and brilliantly British. 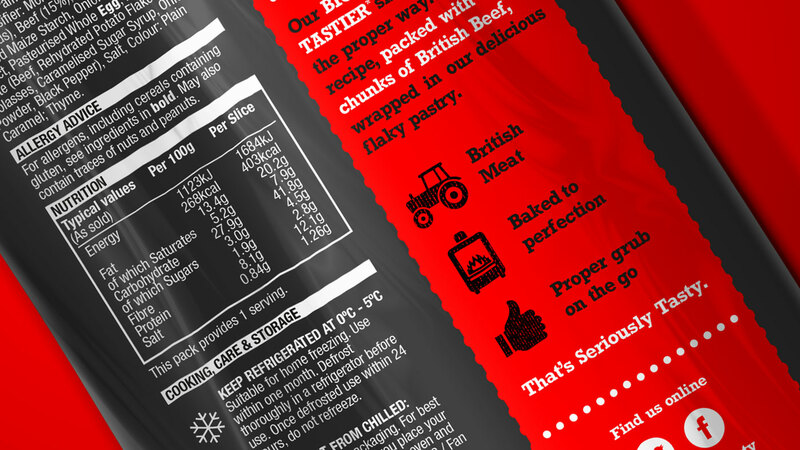 Seriously Tasty have successfully taken their meaty offering to the next level. Tidy’s creative team elevated the brand to tempt a new tier of customers, without losing the down-to-earth messaging that made Seriously Tasty’s original range of products a hit.